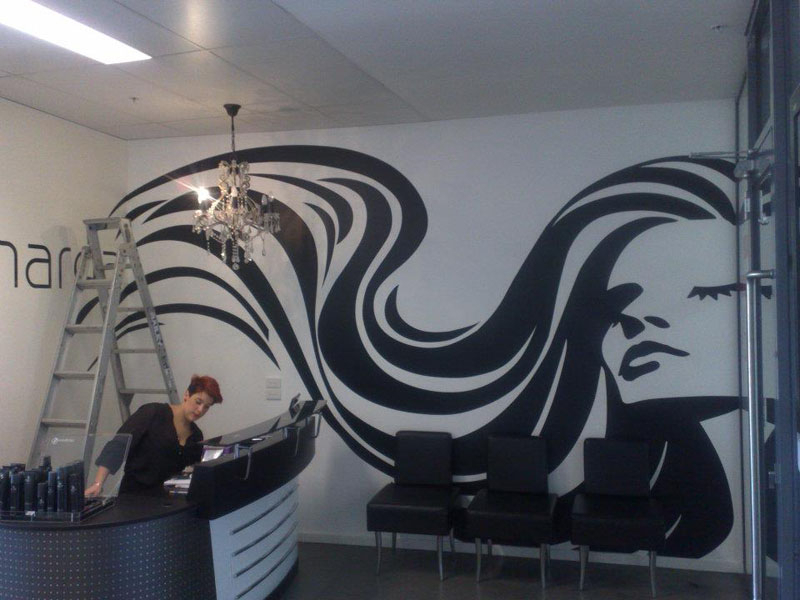 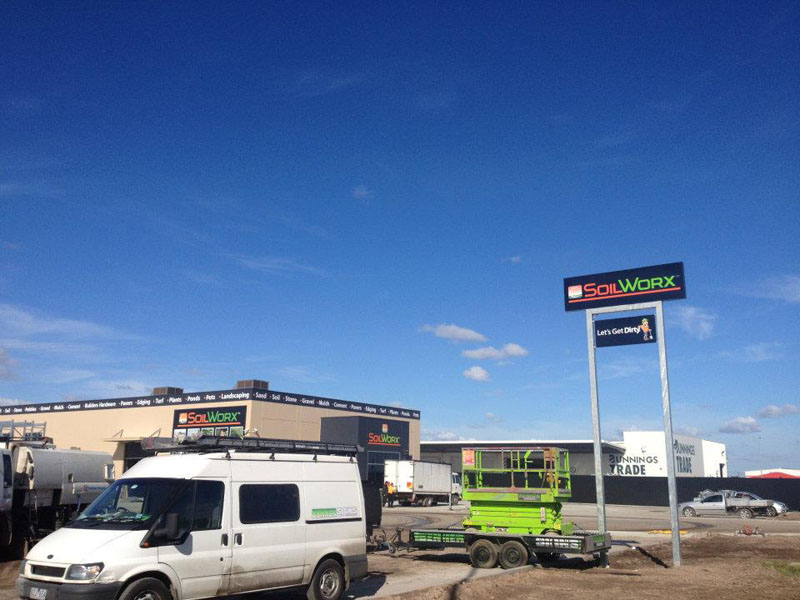 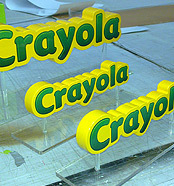 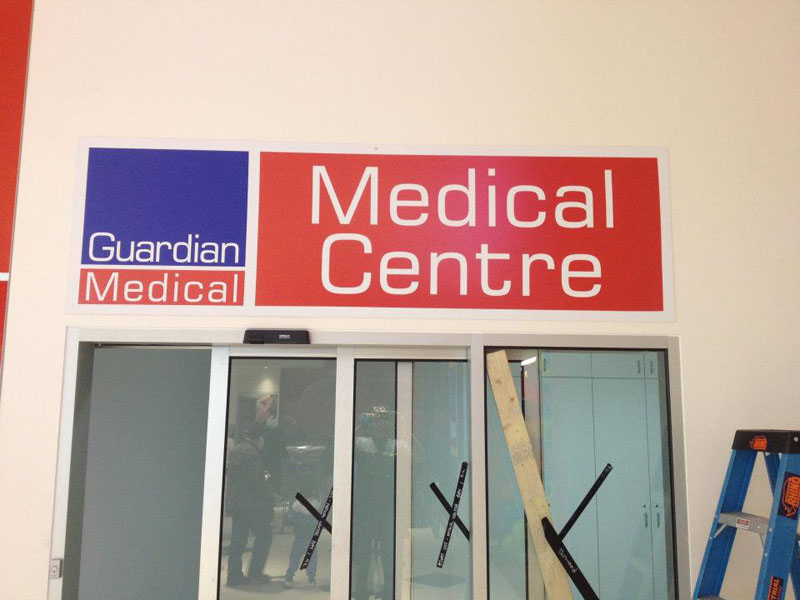 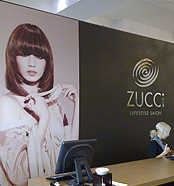 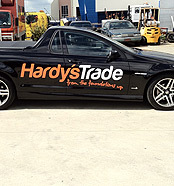 Benher Signs offers a vast range of signage services for all types of businesses. 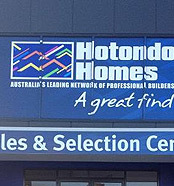 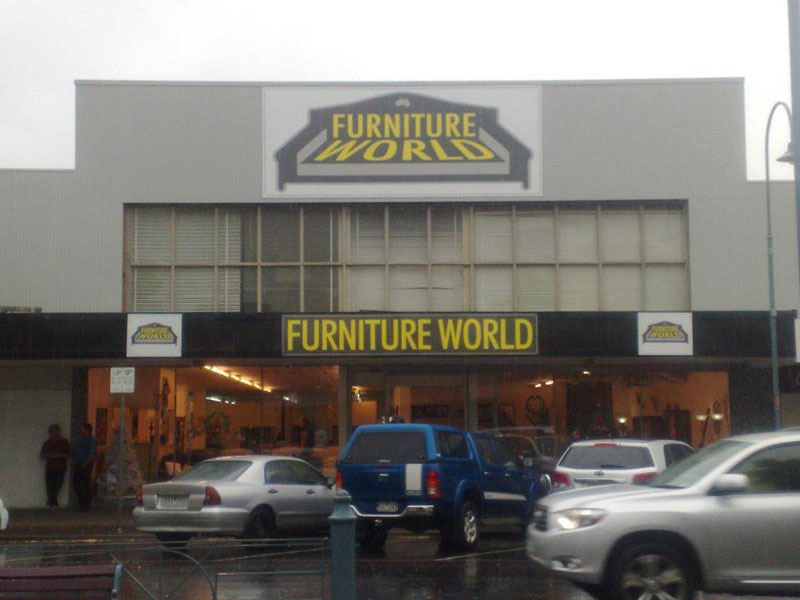 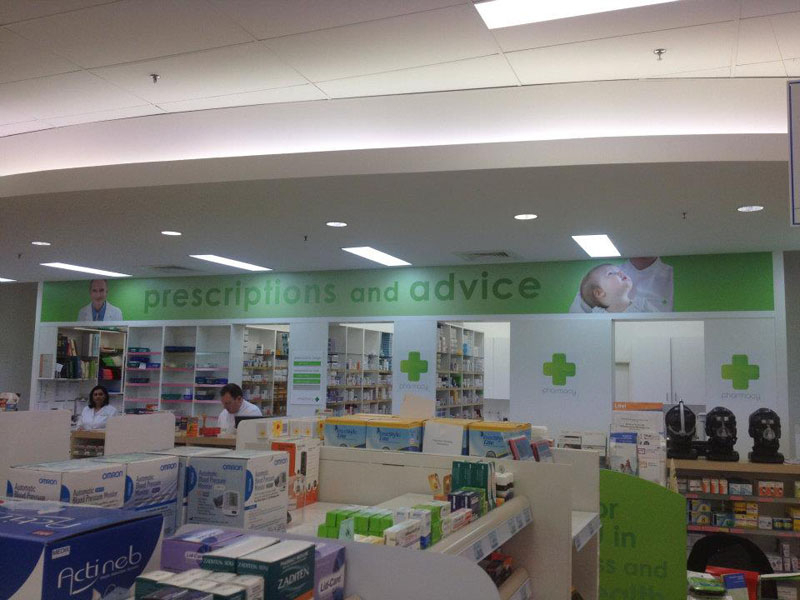 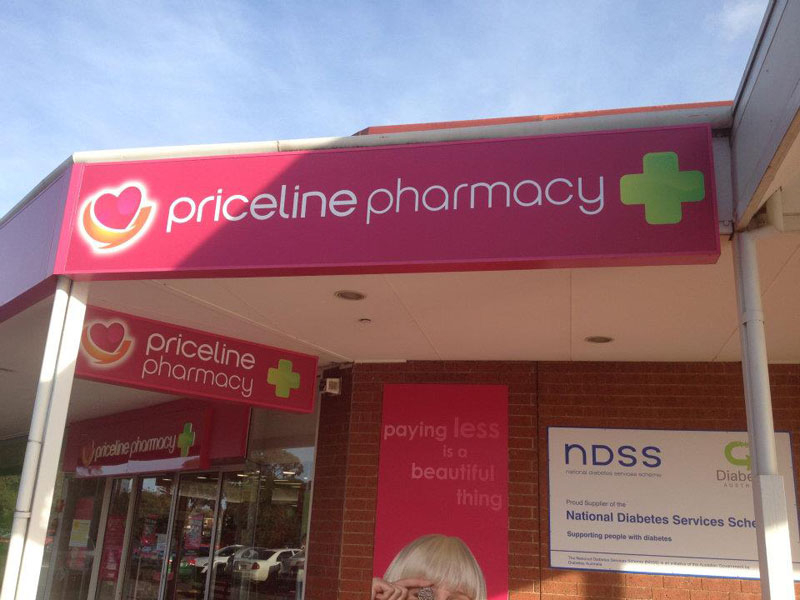 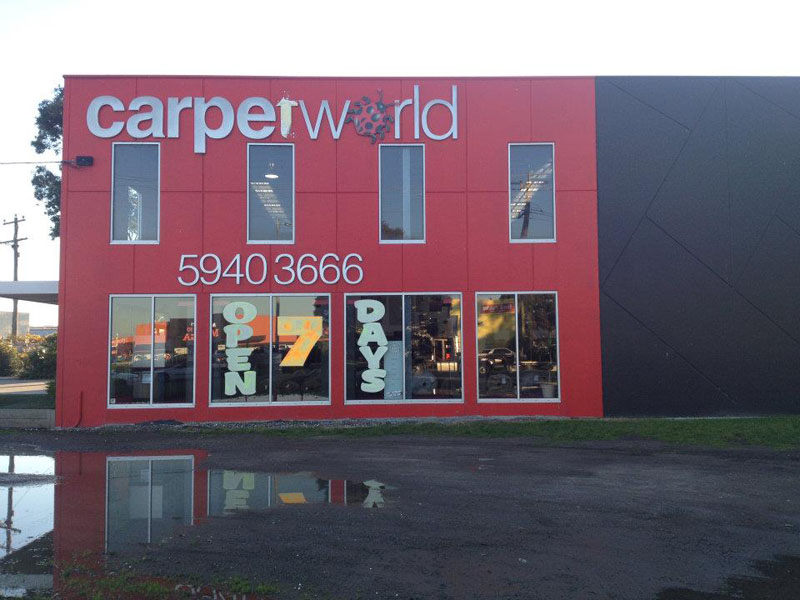 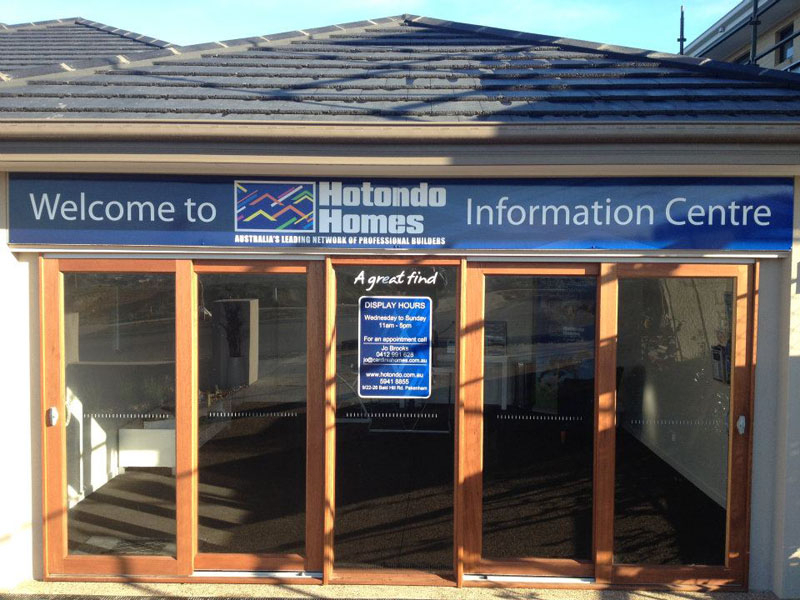 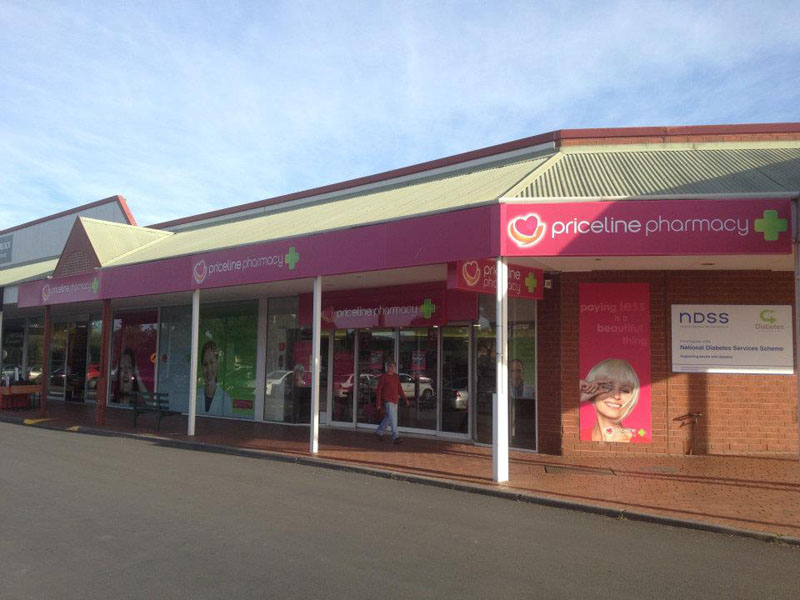 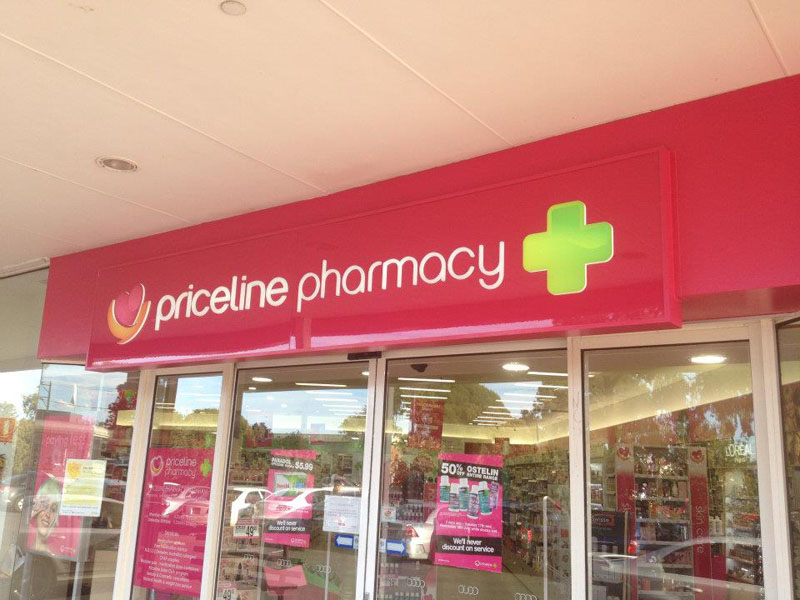 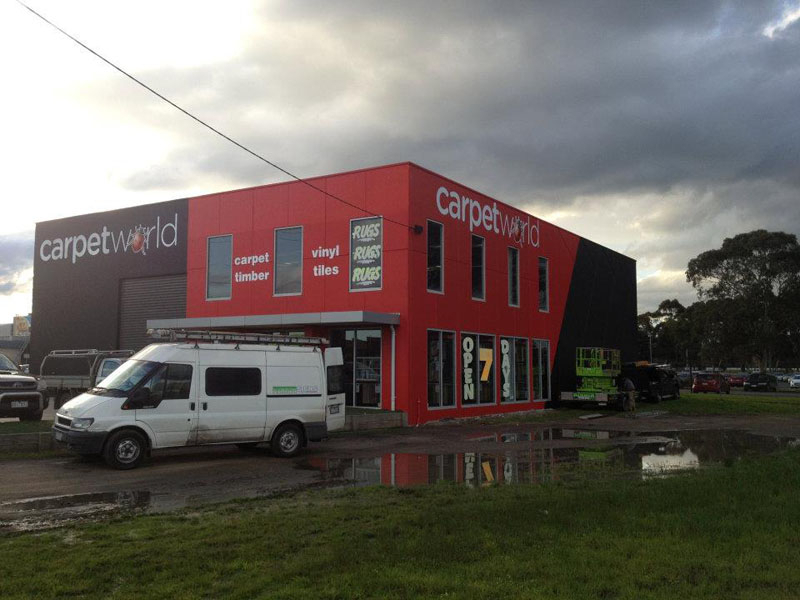 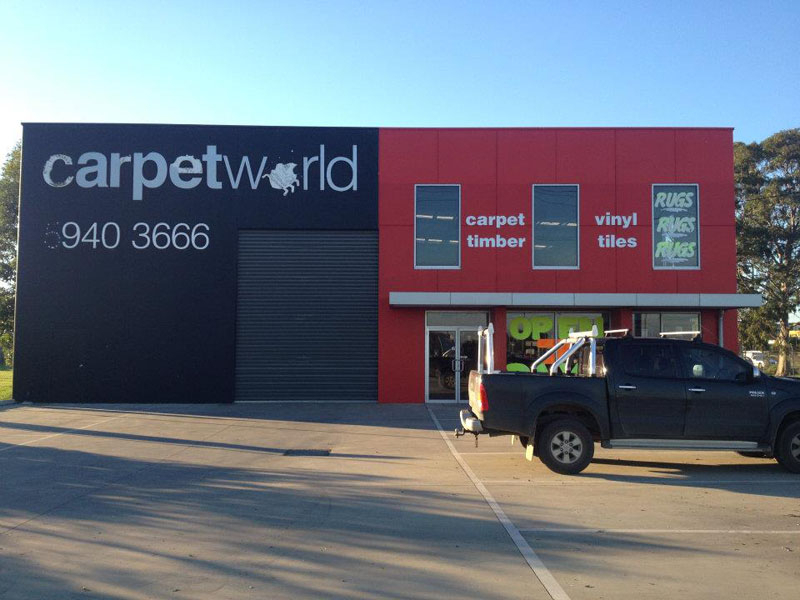 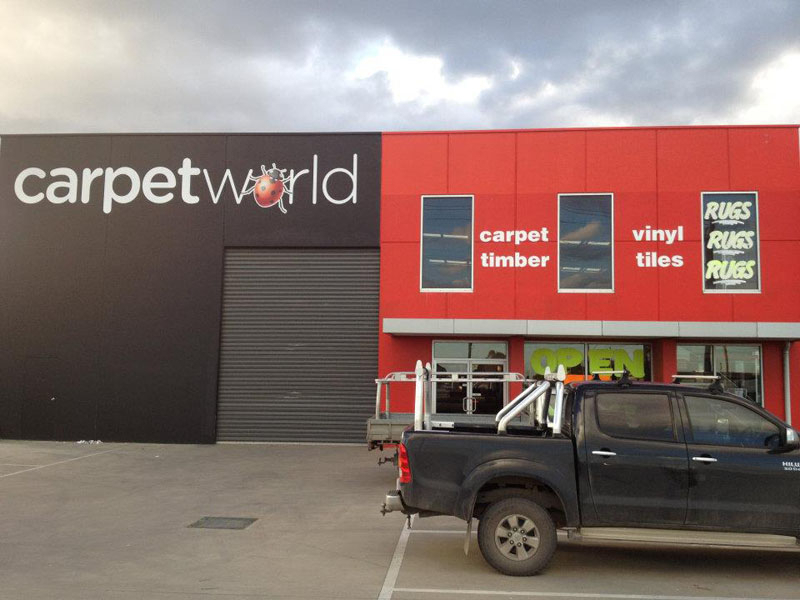 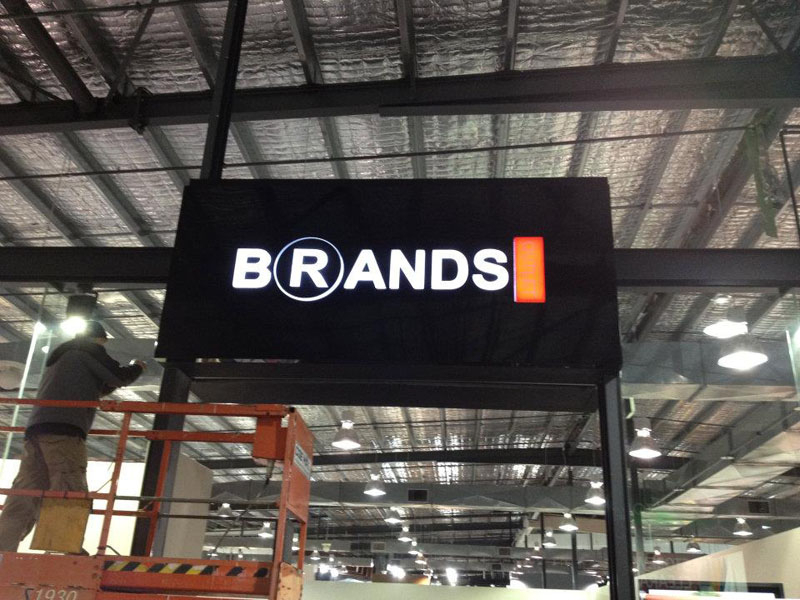 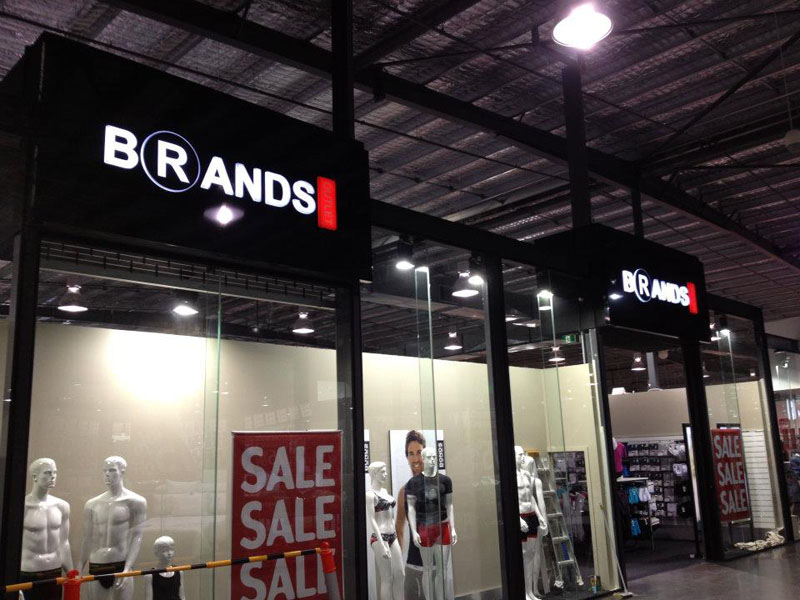 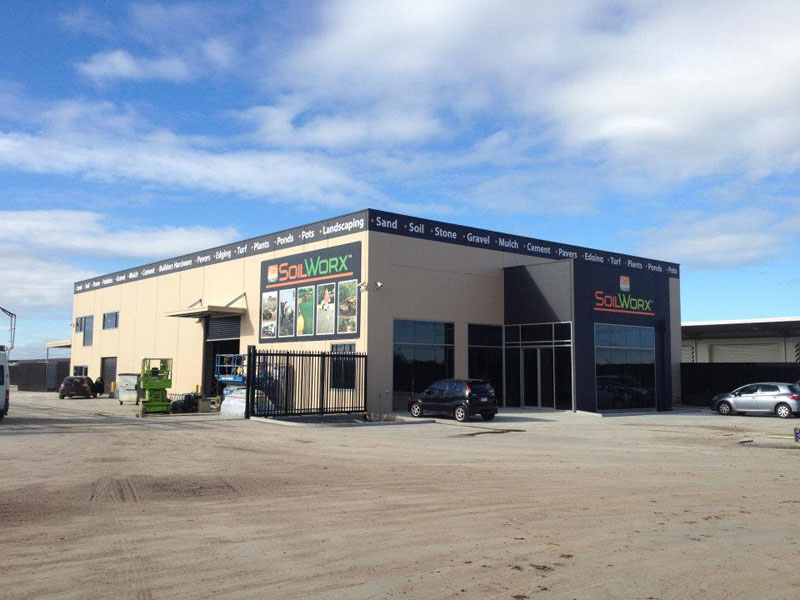 We have built a reputation for quality signage by offering creative and effective signage and services for the retail sector throughout Australia. 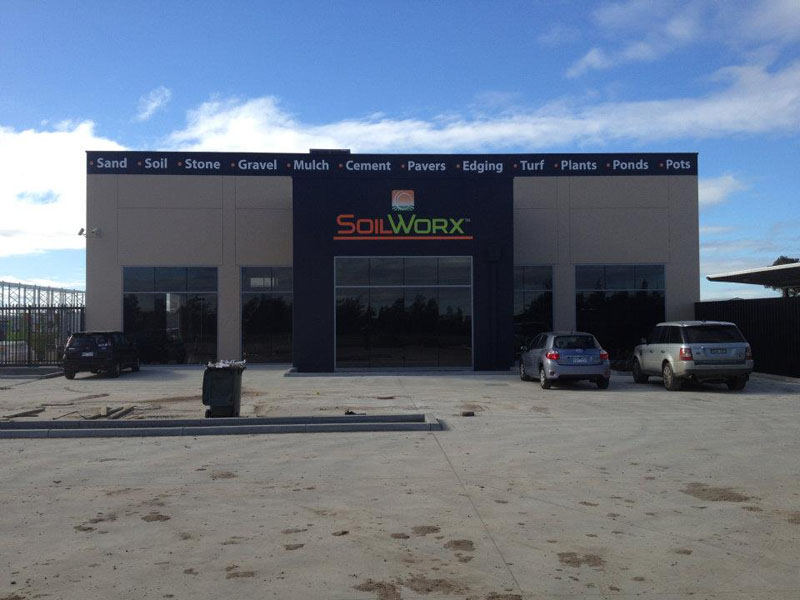 â€¢ Graphic Design â€¢ Corporate signage â€¢ Vinyl cut lettering â€¢ Digital printing â€¢ Install Serivce â€¢ Shop Fronts â€¢ Truck Curtains â€¢ Banners â€¢ Billboard Trailers â€¢ Lightboxes â€¢ Magnetics â€¢ Point of Sale â€¢ Contracting & Consulting â€¢ Custom Graphics â€¢ Airbushing and much more! 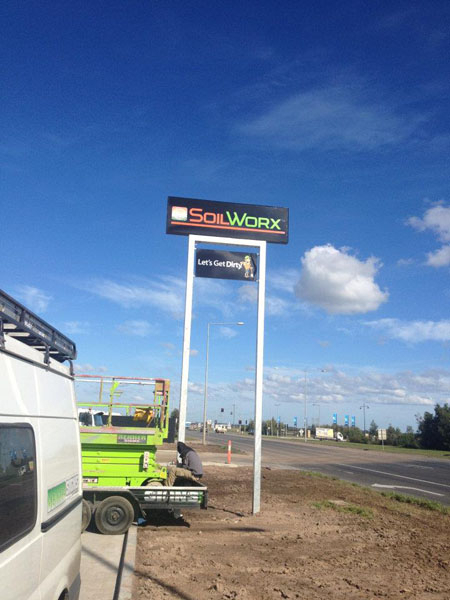 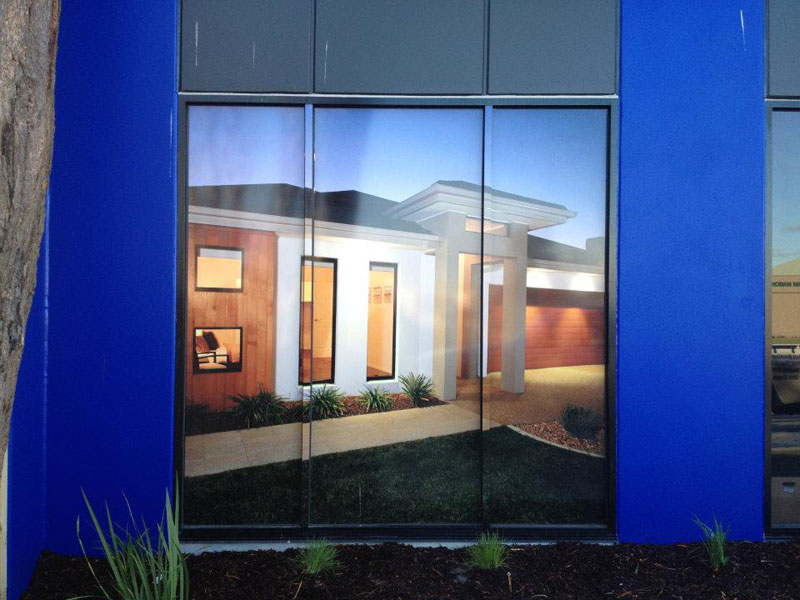 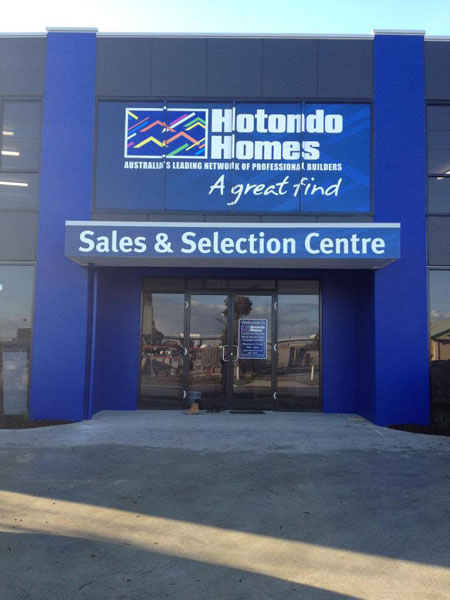 Call Benher Signs on 1800 626 277 for prices and advice for your next sign or design requirements.